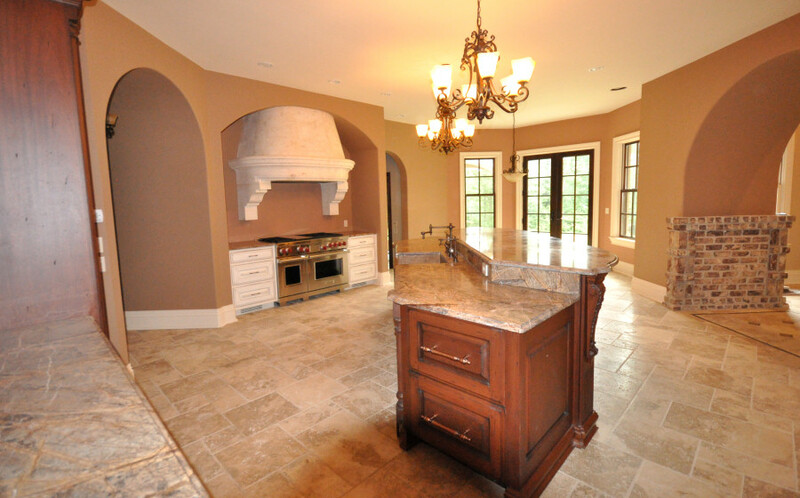 a family-operated business since 1988. 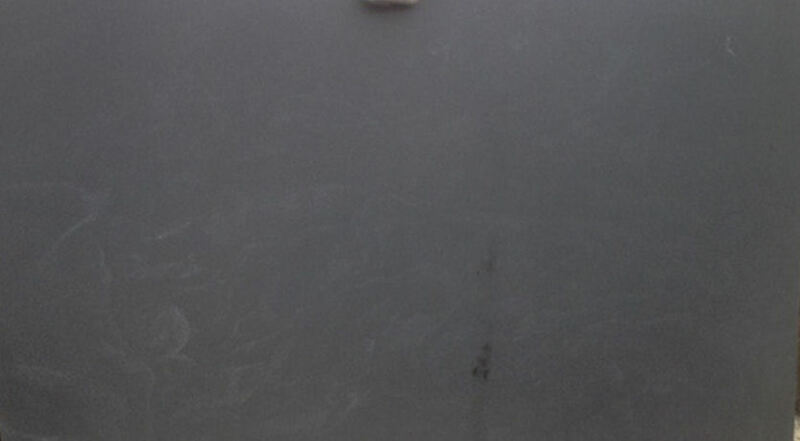 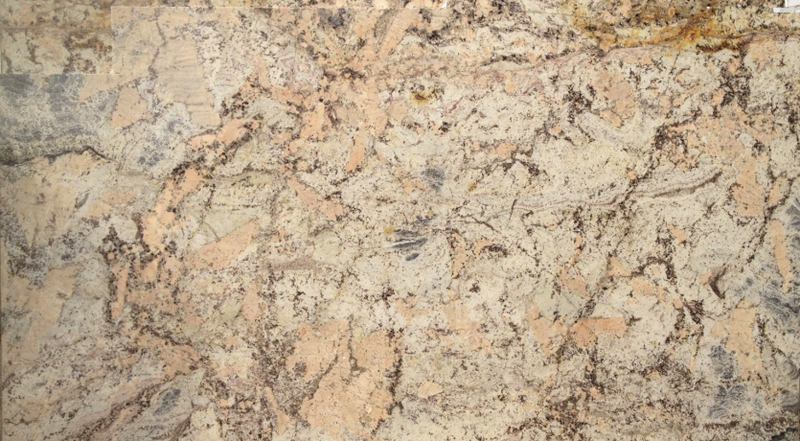 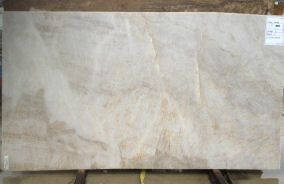 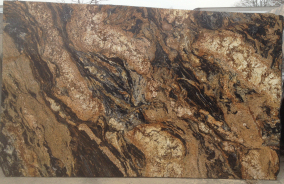 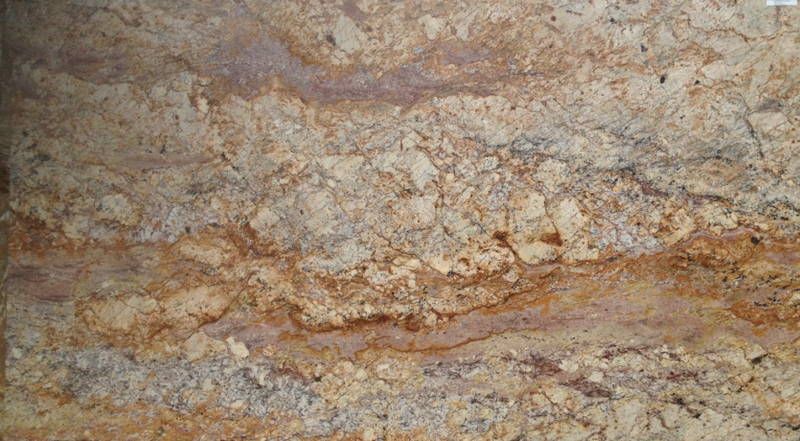 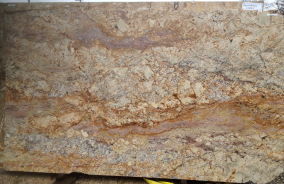 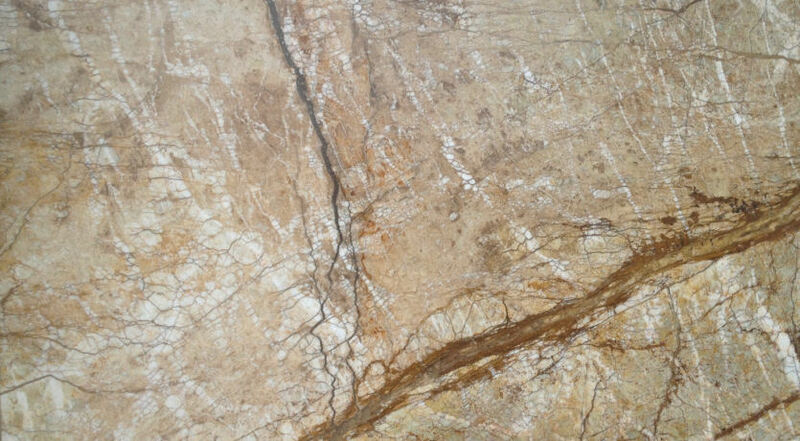 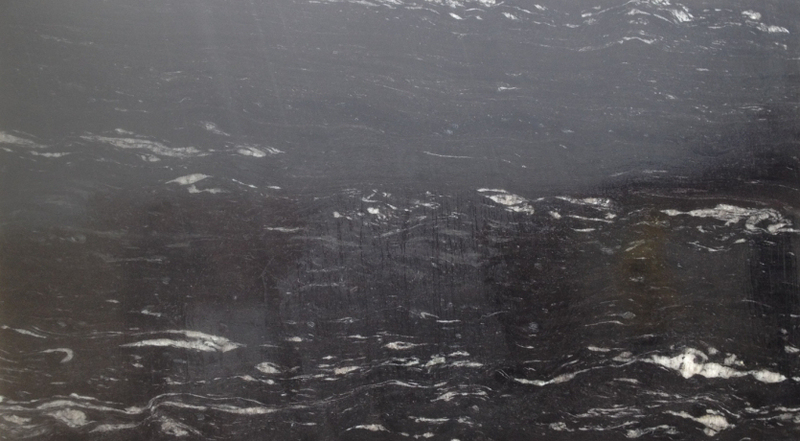 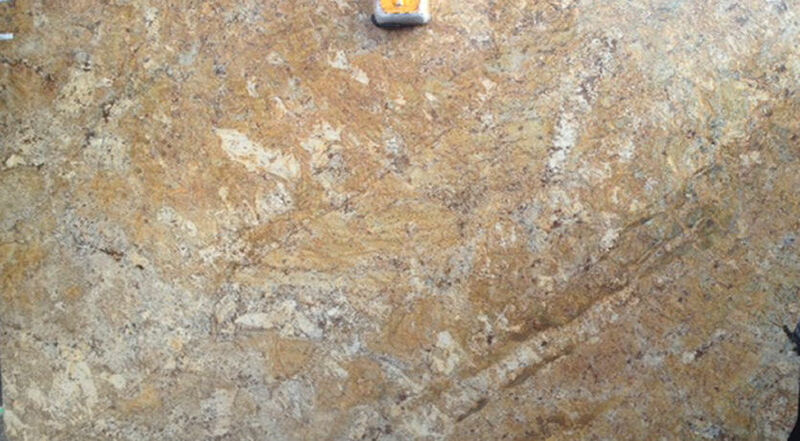 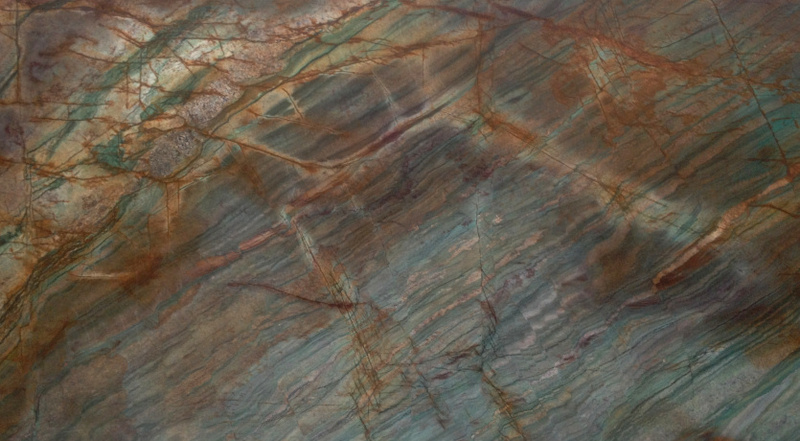 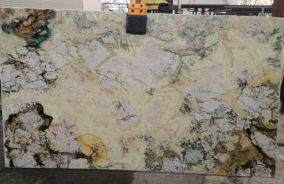 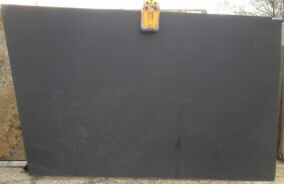 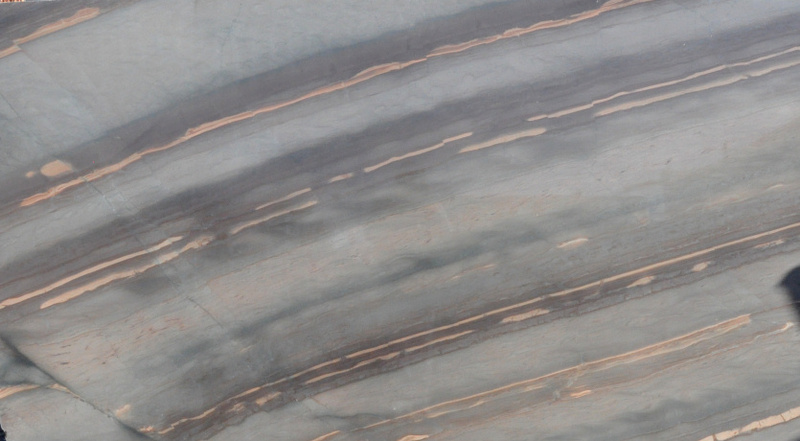 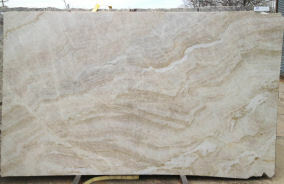 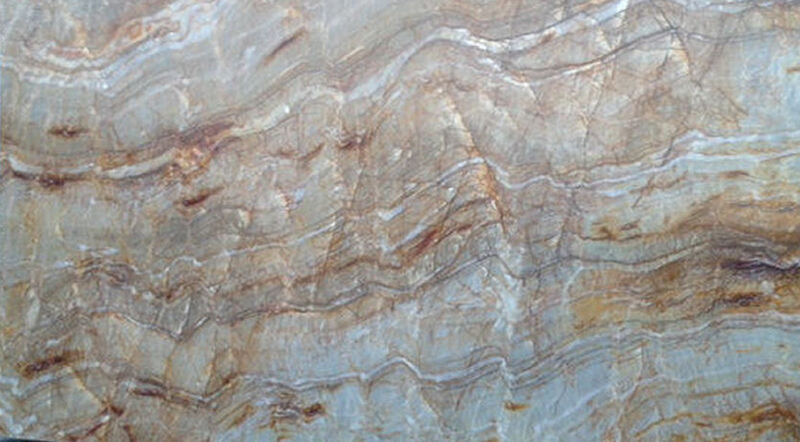 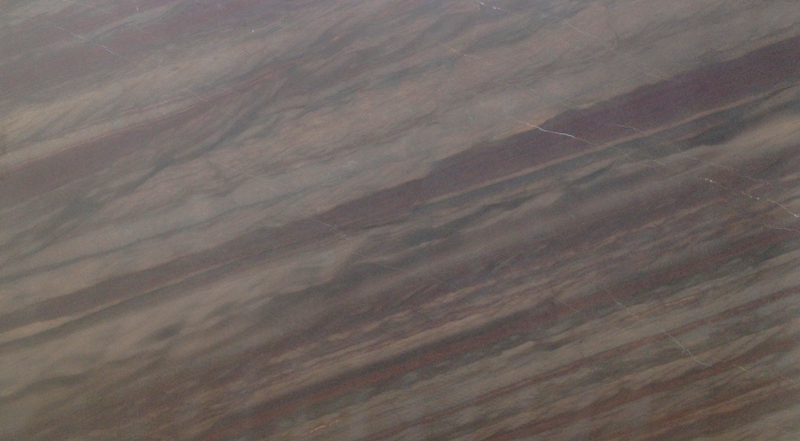 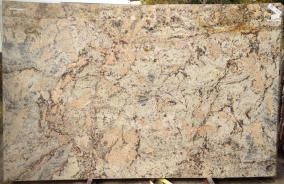 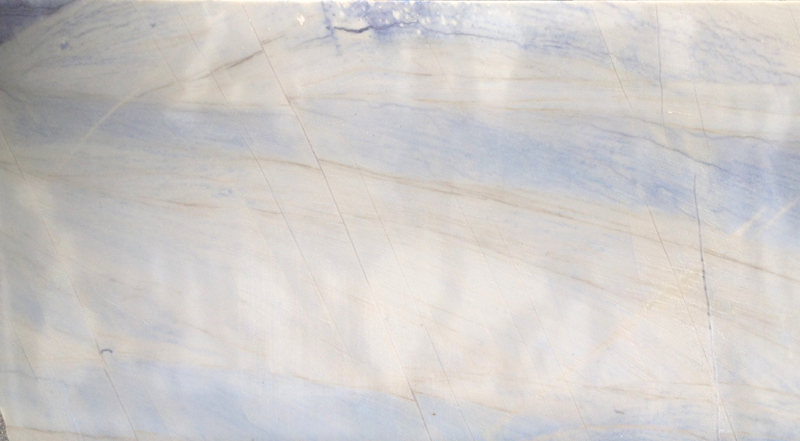 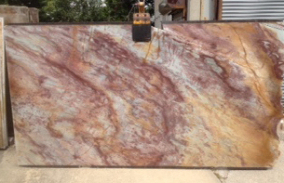 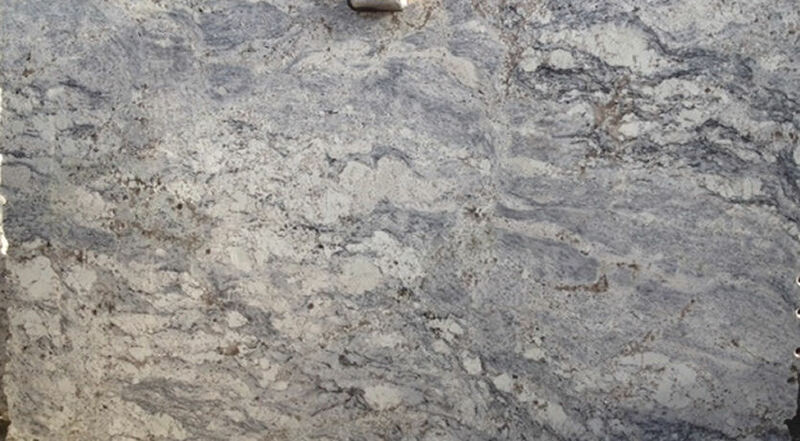 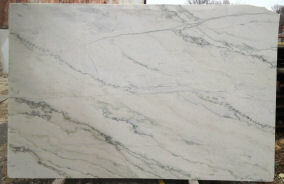 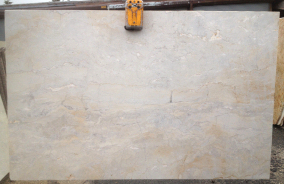 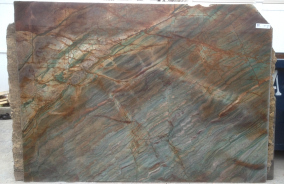 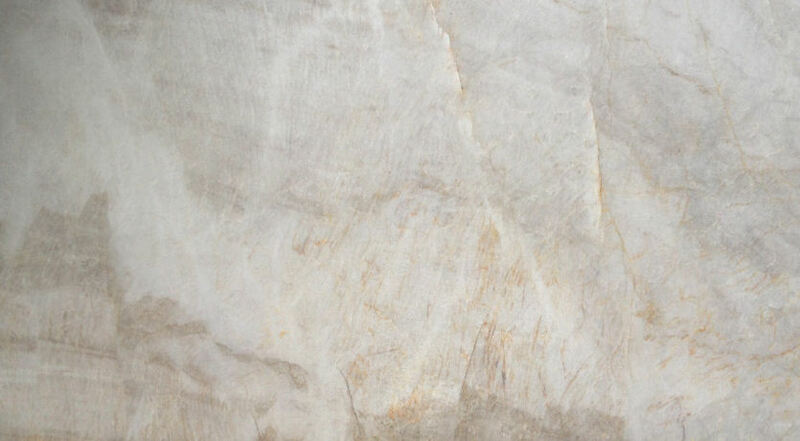 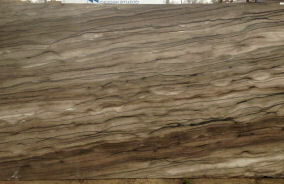 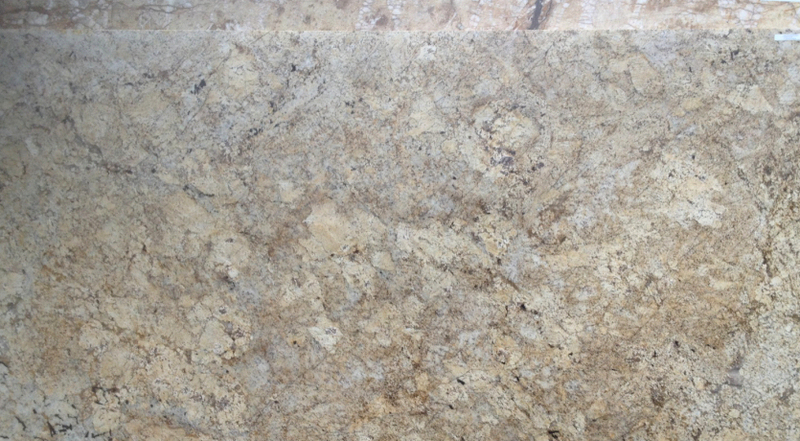 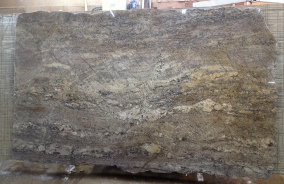 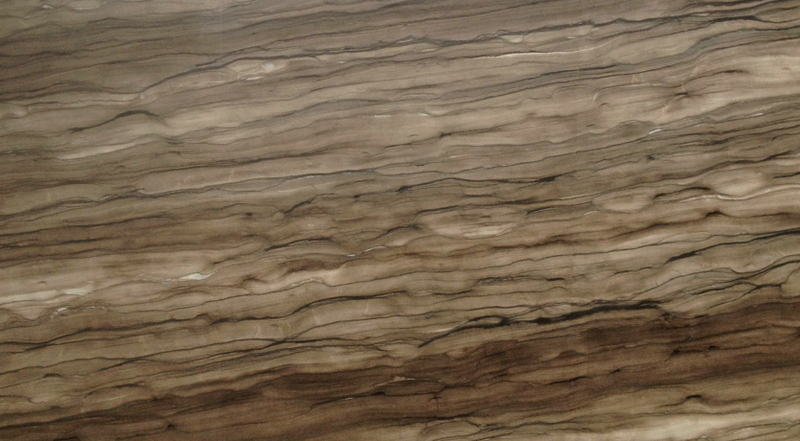 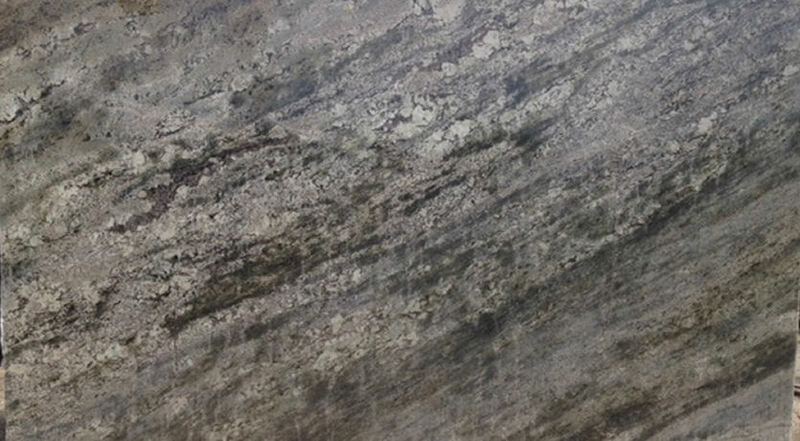 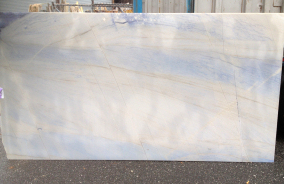 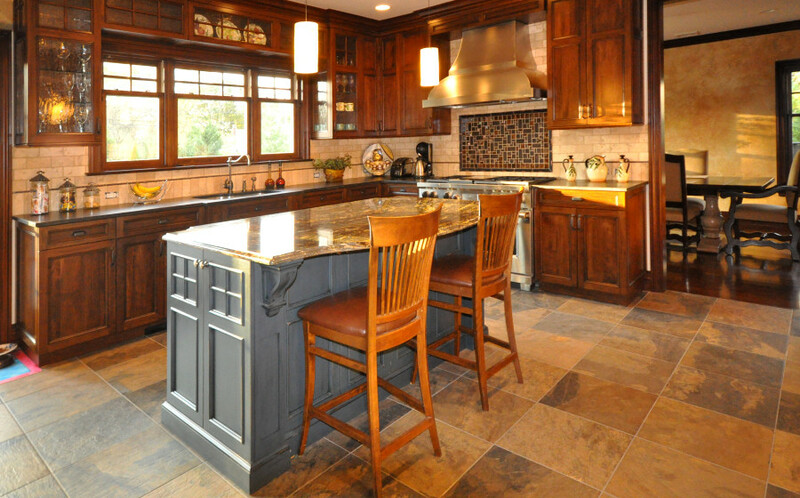 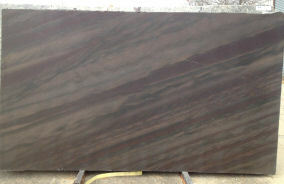 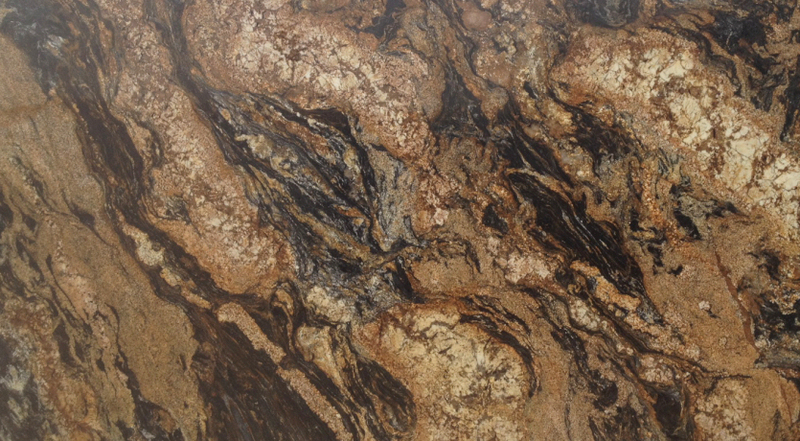 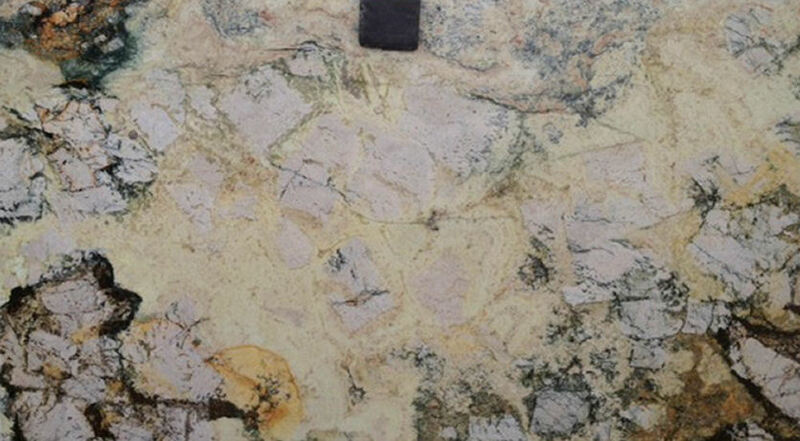 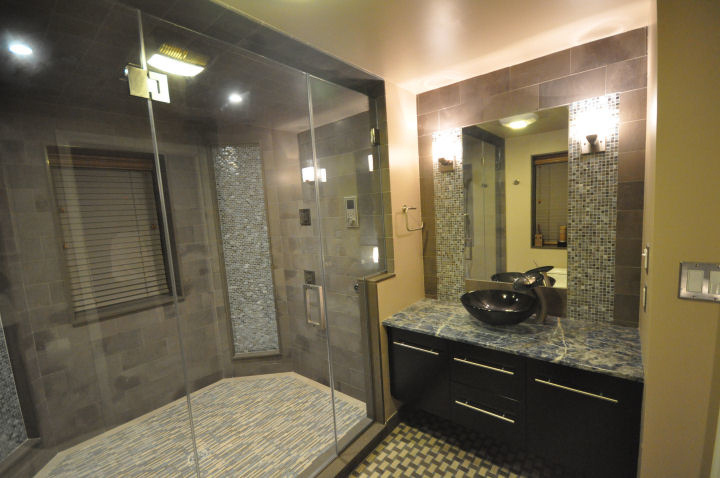 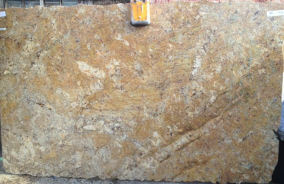 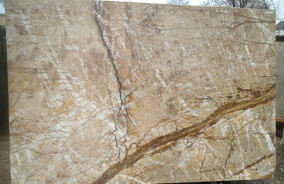 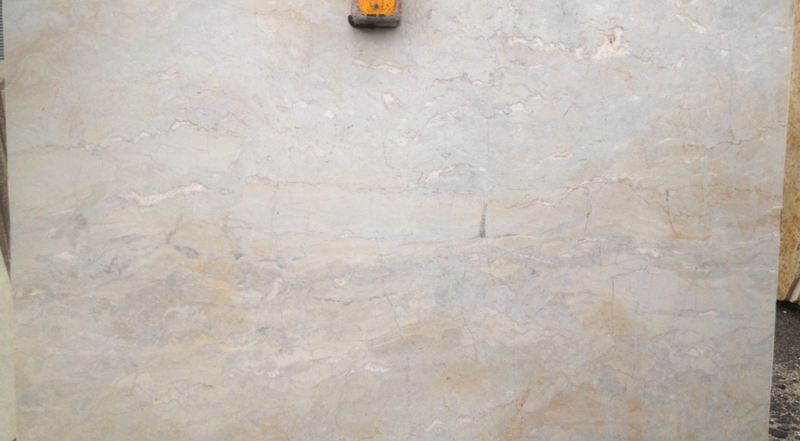 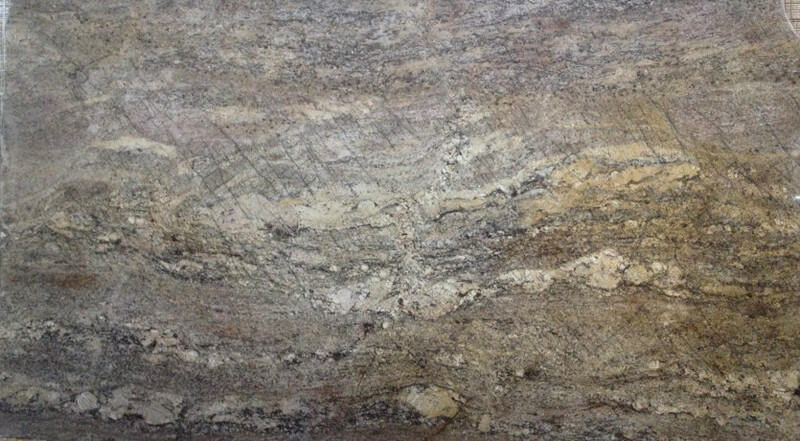 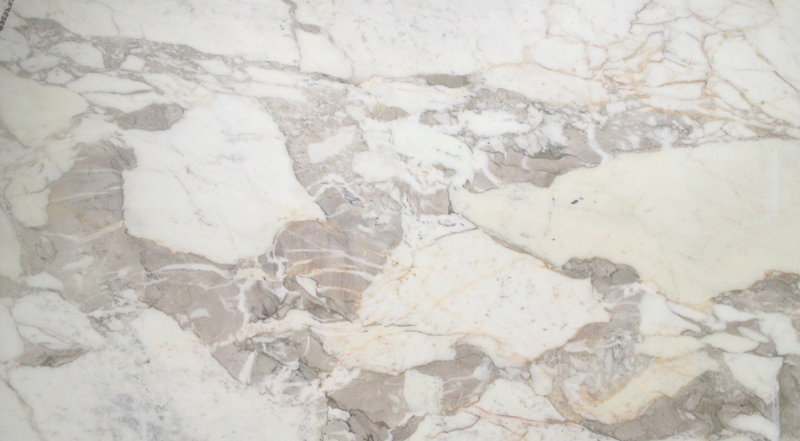 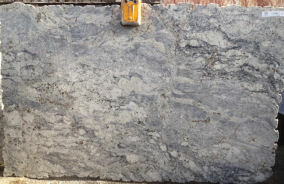 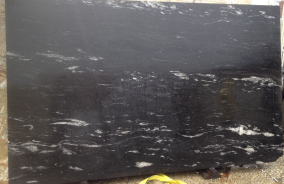 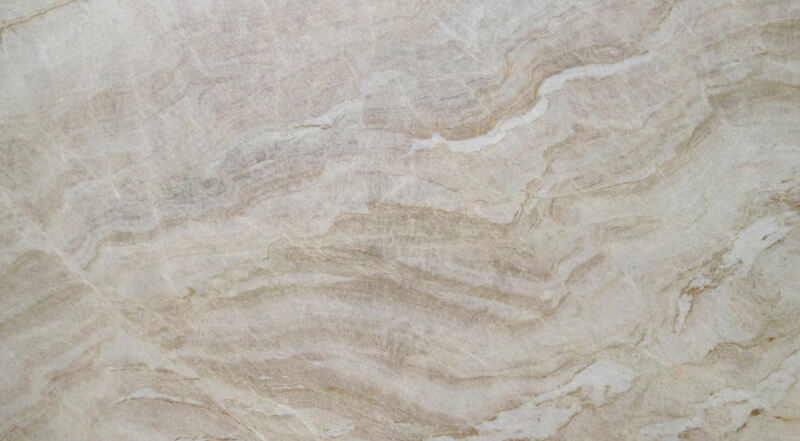 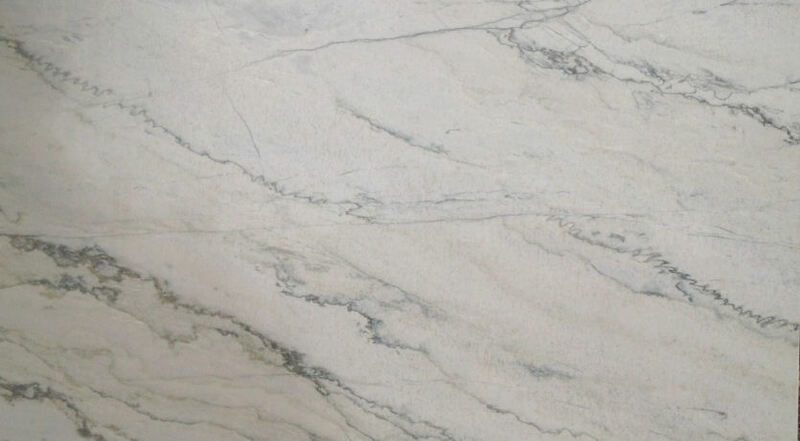 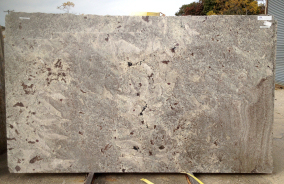 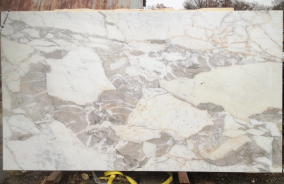 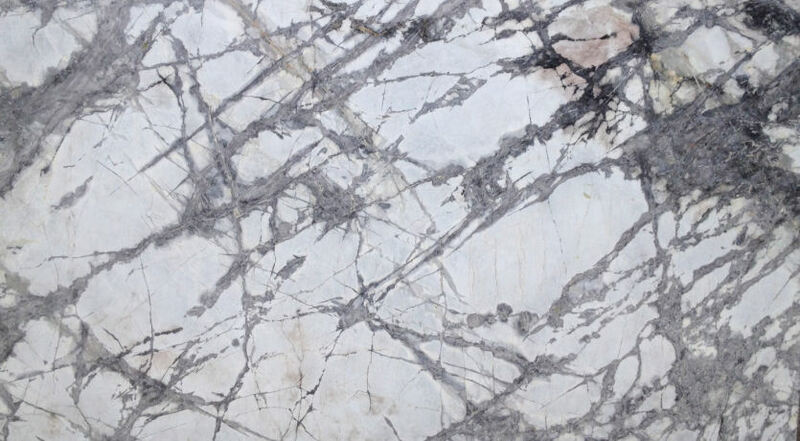 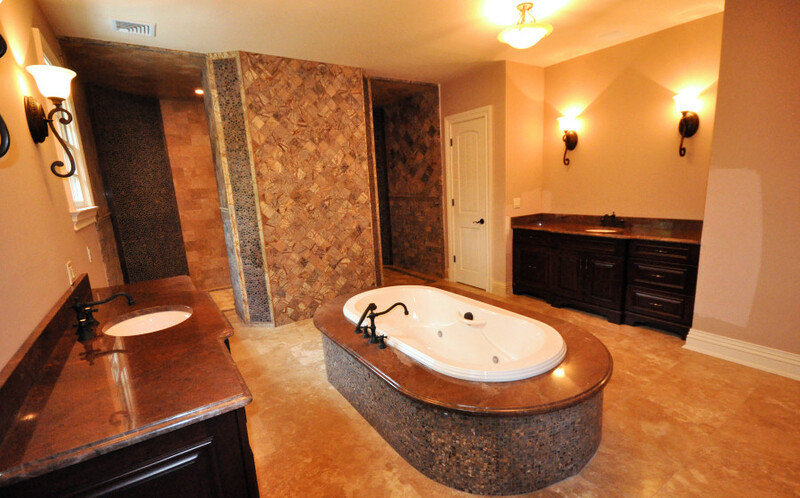 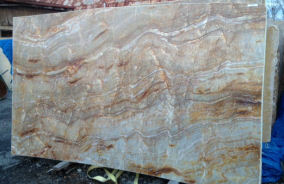 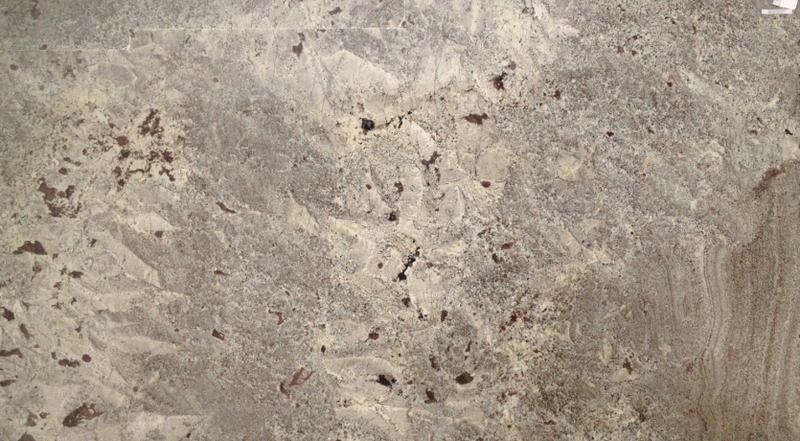 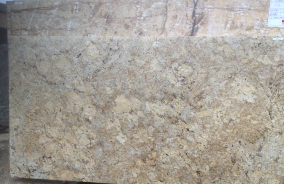 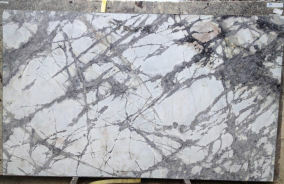 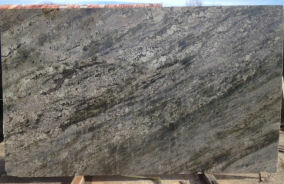 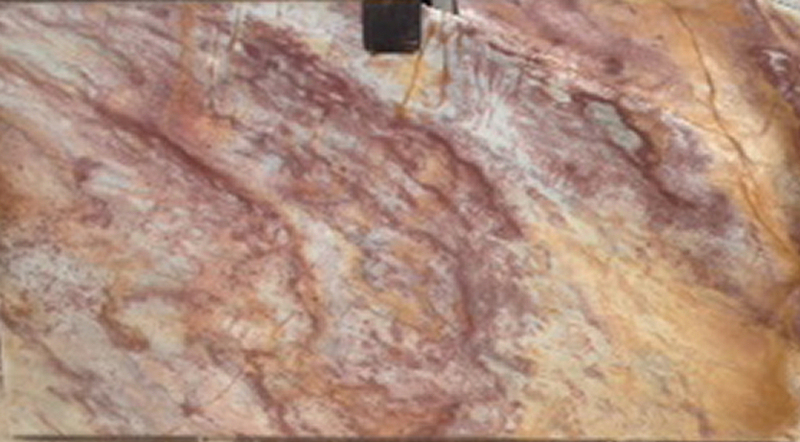 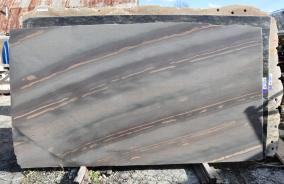 We are direct importers of granite, marble and onyx, specializing in custom installations and fabrications. 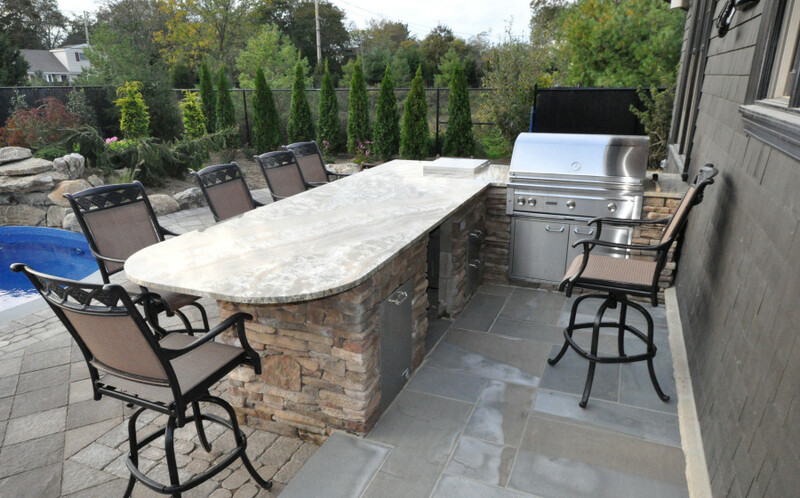 We strive to provide our customers with superior craftsmanship and an unparalleled level of service. 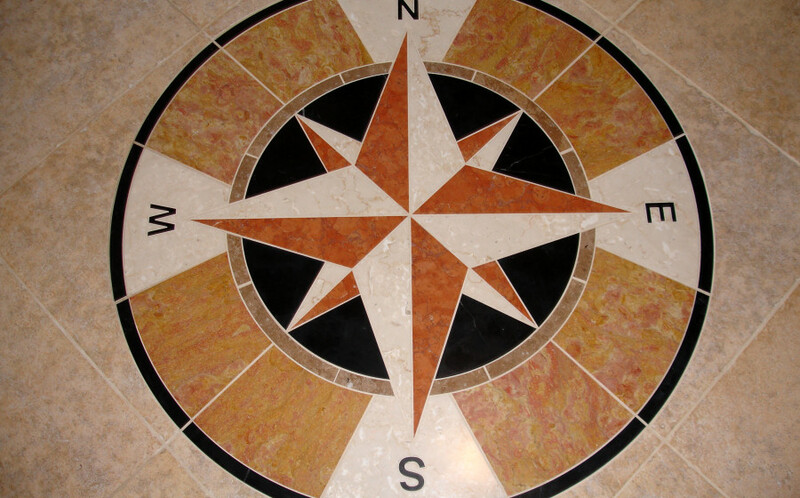 We combine our experience and skill to give our customers the highest quality and innovation. 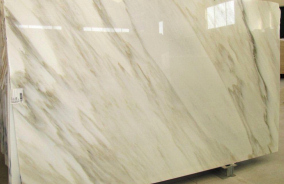 We are equipped with the latest state-of-the-art equipment and cutting machinery from Italy. 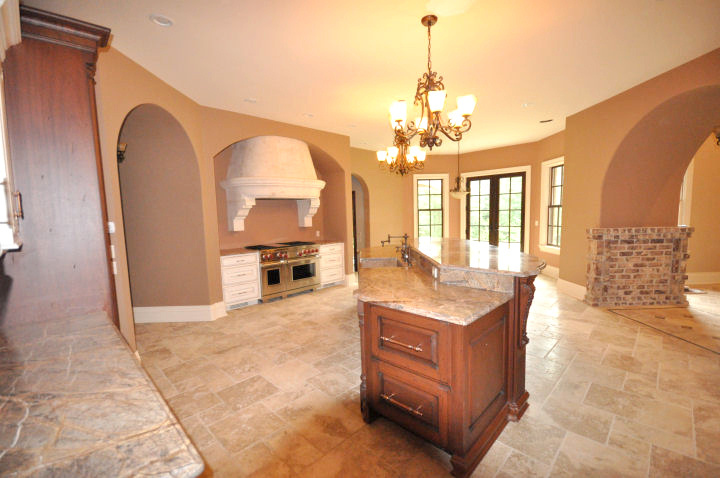 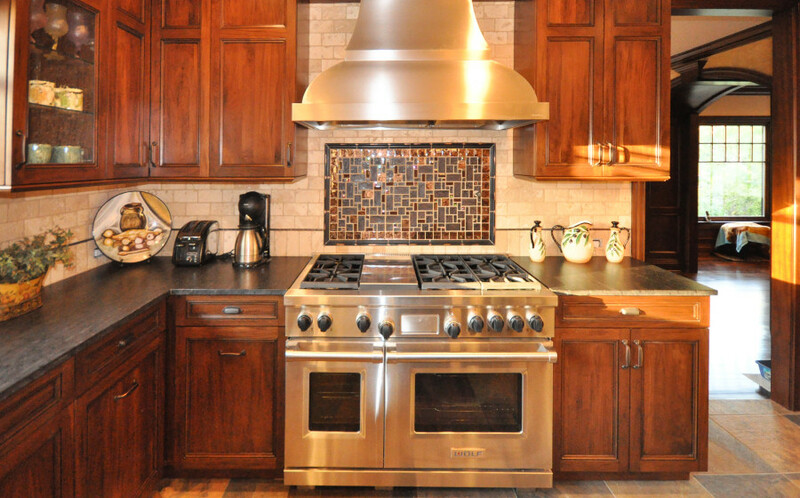 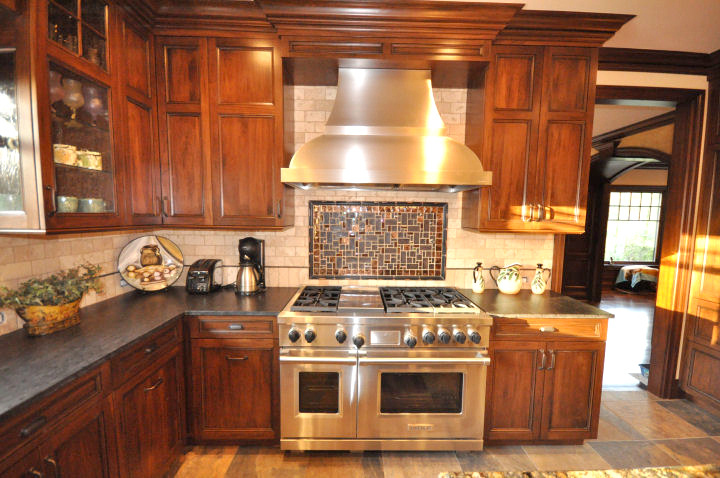 Our expert craftsmen have years of experience in custom fabrication and professional installations. 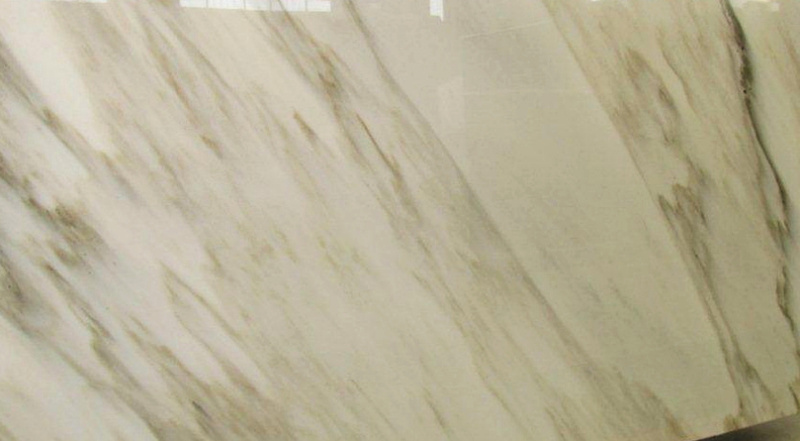 We are committed to providing quality which has led us to become a leading name in our industry. 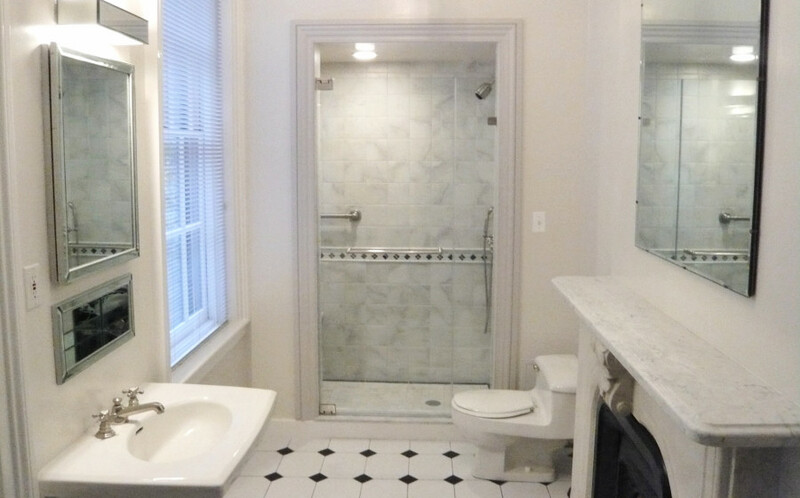 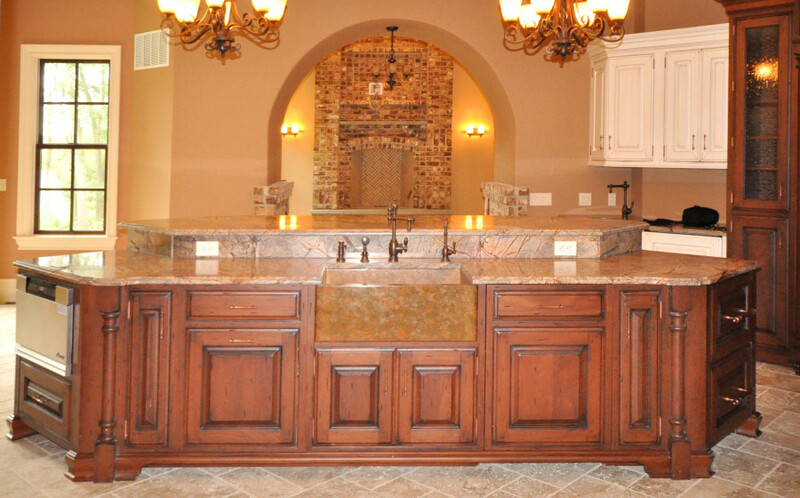 We offer a convenient one-stop shop with over a large selection of stone colors, sinks, faucets and bath fixtures. 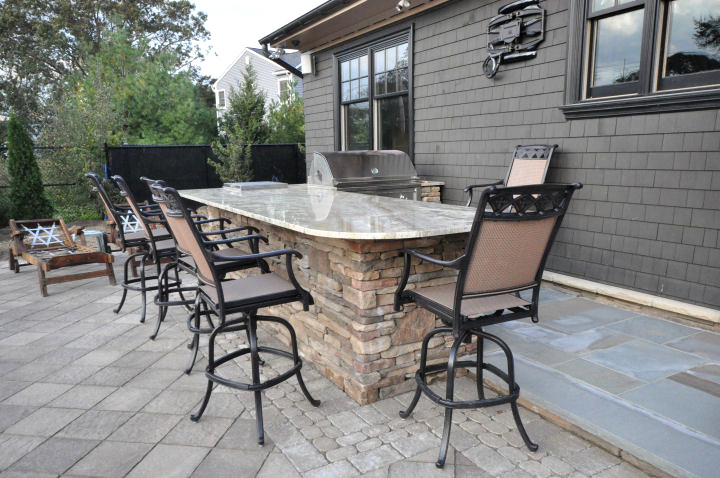 We offer rapid turn-around times for all of your custom fabrication needs including: countertops, fireplaces, bathroom vanity tops, bar tops, tables and much more.